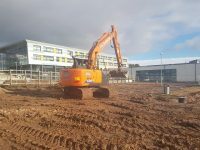 Another new contract started this week.. Derbymoor Academy, Derby. 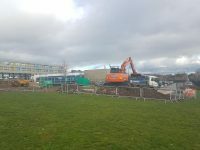 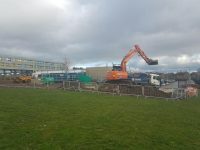 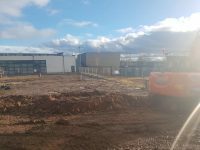 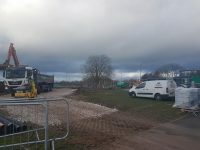 Works will include; Rediverting existing drainage & services, Complex RC Foundations with bolt boxes, RC Floors, All new Drainage, Roads and Carparks. 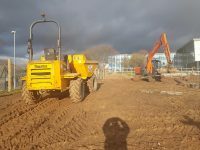 All with minimal disruption to the existing school and pupils.